Great sound from a small but versatile speaker. 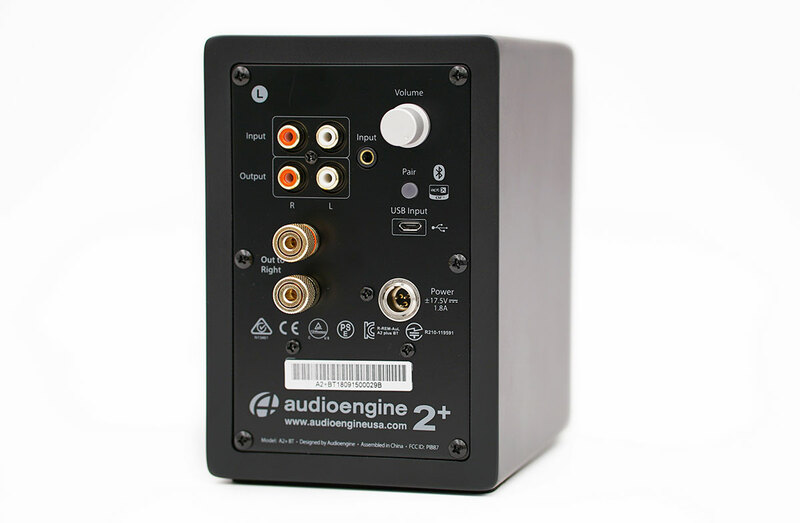 Audioengine has been known as one of the top powered speaker companies since their initial launch in 2006. 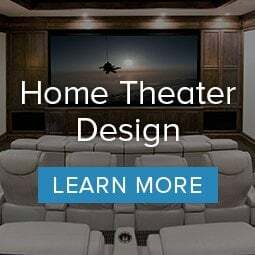 Their success is a reflection of their motto to “design products that stand the test of time, and not become obsolete after a few short years.” Audioengine crafts their speakers’ design to stay consistent through new models, yet makes upgrades to add new technologies and connectivity. We’ve seen these upgrades in the A5, to the A5+, then to the A5+ Wireless. This pattern shows in the A2 series as well…the A2, to the A2+, and now the new A2+ Wireless. The A2 powered bookshelf series have been highly regarded as a compact yet powerful desktop/bookshelf speaker. Being fans of Audioengine ourselves, we were excited to get our hands on the unreleased Audioengine A2+ Wireless and put them to a few tests. 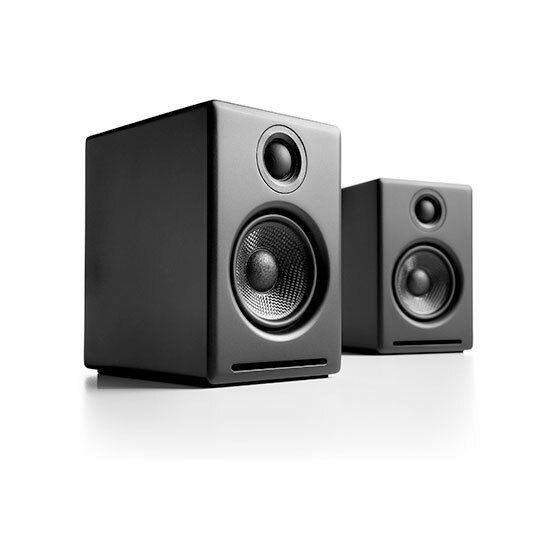 The Audioengine A2+ Wireless speakers share the same bones as their predecessor, the Audioengine A2+. The high-quality MDF constructed enclosure stands at 6 inches tall, 4 inches wide, and 5 ¼ inches deep with a horizontal port on the lower portion of the face. The A2+ wireless feature a 2 ¾ inch braided Kevlar woofer complemented by a ¾ inch silk dome tweeter. Don’t let the A2+ Wireless’ small size fool you, the left speaker weighs nearly 4 pounds and the right weighs in a 3.4 pounds. When removing these speakers from their microfiber protective bag, you will notice their simple looks. 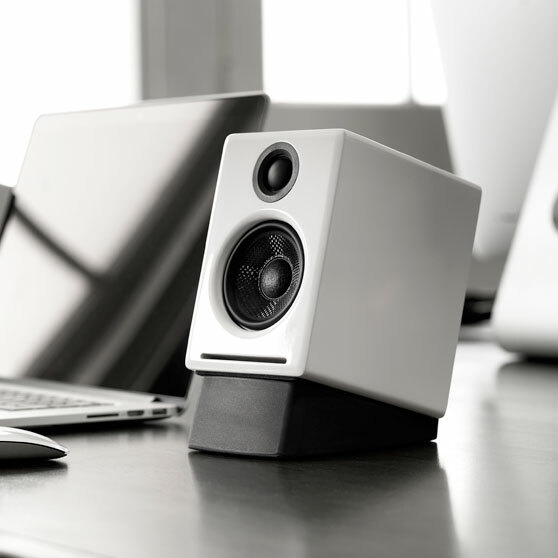 The A2+ Wireless speakers have a sleek, minimalistic look with rounded corners that not only reduce sonic vibrations, but fit the style of any desk and room. They come in 3 colors: matte black, matte white, and gloss red. Similar to the A2+, they don’t come with a grill. While optional grills are normally a standard on bookshelf speakers, these look great without one. The left speaker houses the amplifier, volume control, and output and input connections. 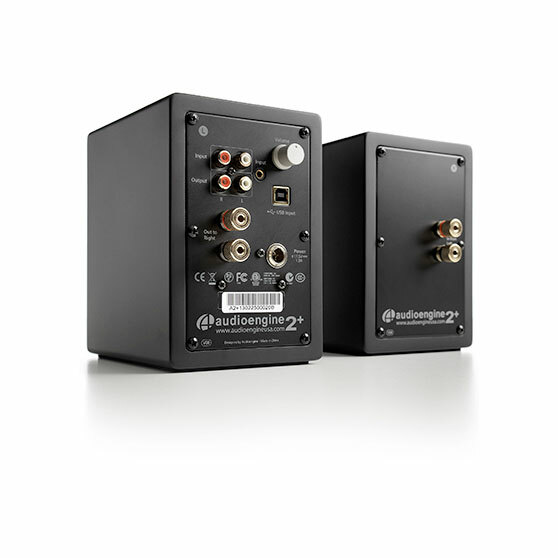 1x RCA input- Ability to connect turntable with phono preamp or any device with an RCA out. 1x 3.5mm (aka headphone jack) input- connect a cell phone/portable music player. 1x Micro USB input (with a high-quality DAC)- The highest quality way to connect a computer. 1x RCA Output- Connect a subwoofer to add more low-ends. 1x aptX Bluetooth pairing button. What sets the Audioengine A2+ and A2+ Wireless apart is the addition of Bluetooth (who would have guessed?). Sticking true to their motto, Audioengine didn’t settle for the standard Bluetooth that you find with your run of the mill compact speaker. Instead, Audioengine used technology called aptX by Qualcomm for a higher quality of Bluetooth. It works by receiving the digital signal and organizing the 0s and 1s into a playable sound (Encoding and decoding). While standard Bluetooth using SBS transfers data around 320 kbps, aptX has the ability to transfer audio data at 352 kbps and can play at CD like quality. The numbers can be a little confusing but the difference in sound isn’t; you’ll hear more detail and tighter bass. Historically, Bluetooth and high quality have never been used in the same sentence, but aptX is building that bridge. The only downside about aptX is that you must have a device with aptX capability to hear full potential. And as of now, the new iPhone does not support aptX but, the also popular Samsung Galaxy S9 does. Even though aptX isn’t supported on some phones and devices, they can still play and connect like regular Bluetooth. The Audioengine A2+ have been a favorite in compact speakers and we anticipated these delivering the same promise, with more convenience…and we were right. After allowing them to break in and connecting the USB, their sound met the great quality of the A2+. Giving these speakers a true test takes more than just connecting them to a computer and playing a couple of songs, so we have tried them in a few different ways to see how test performance. 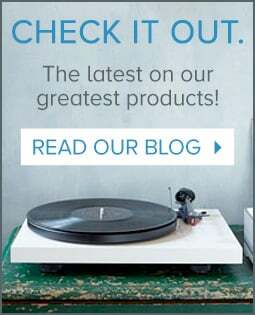 Lately, we have seen a shift in the way people are using these speakers; the A2 series have been primarily paired with computers, but since the resurgence of vinyl, we see many people pairing these bookshelf speakers with entry level turntables. So, we tried a Rega Planar 1 Plus (with a built in phono preamp) directly into the RCA. Overall, the sound was clean and the mids and highs shined. Next, we wanted to give the aptX a shot with a turntable, so we connected a Pro-ject Essential III Bluetooth turntable. While this does digitize an analog signal, the sound was surprisingly high quality. If you have the space, we still recommend connecting directly into the RCA port, but if you have a small room and you can’t fit them in the same area, this is a convenient way to hear your albums. 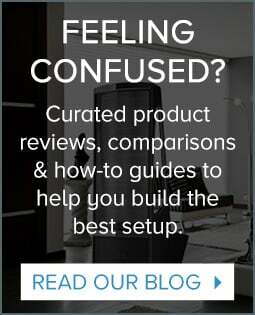 There is no argument that these speakers were designed and sound best when listening at close proximity, but how do they sound when listened to around the room? We tested these as a dual purpose; whole room and desktop speaker. They sounded better than we anticipated and managed to fill a 12x12 room with sound, and the aptX Bluetooth maintained connection into the next room. 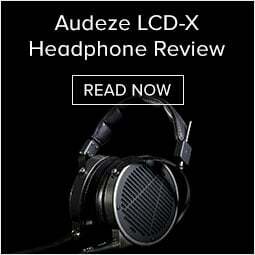 Not only did the Bluetooth connection perform well, when using the an aptX compatible device sounded close to the quality of the 3.5mm input. In close proximity listening, you will want to form an equilateral triangle with the speakers, where you are the same distance from the speakers as they are from each other, but when played in a larger room you will need to move the speakers further apart. Also, adding Audioengine desktop stands will improve your sound by angling the speakers towards your ears and increasing sound accuracy. 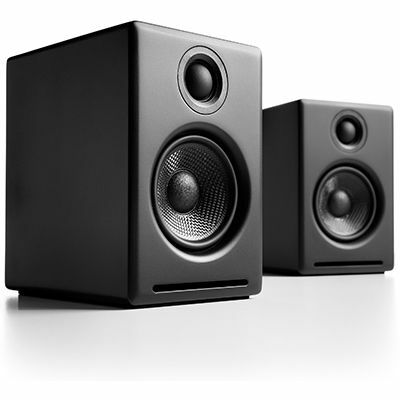 After our testing, we came to the conclusion that the Audioengine A2+ wireless speakers are great the for their size and price. With that being said, they are small and therefore will highly benefit from adding a subwoofer to pick up on those low ends. After adding the Audioengine S8, the sound was more immersive and bass focused songs sounded much better. The Audioengine A2+ Wireless are made for small rooms, offices, and desktops and are the perfect addition if you’re relaxing with your turntable, gaming, or having a few friends over. Their crisp sound will show detail and complement your favorite music. If you want to step up the sound of these speakers more, consider adding the Audioengine S8 Subwoofer and A2+ desktop speaker stands. If you’re looking for a pair of compact speakers for your area or want to see if the A2+ wireless will work with your setup, give us a call or chat. The A2+ Wireless speakers’ compact design allows them to fit on surfaces with limited space while delivering great sound.